Bharat Road Network IPO opens today: Should you subscribe? The firm has fixed a price band of Rs 195-205 per equity share for its initial public offer. The IPO with a price band of Rs 195-205 per equity share will close for public subscription on September 8. Bharat Road Network, a Srei Infrastructure Finance initiative, on Wednesday came up with an initial public offer which aims to raise Rs 600 crore. The firm has fixed a price band of Rs 195-205 per equity share for its initial public offer. The IPO with a price band of Rs 195-205 per equity share will close for public subscription on September 8. The company said in a statement it "will be launching its IPO of up to 2.93 crore equity shares which is scheduled to open on September 6 and close on September 8 at price band of Rs 195-205 per equity share". The issue constitutes 34.90 per cent of the post issue paid-up equity share capital of the company. At the upper end of the price band, the company is expected to garner Rs 600 crore. Net proceeds from the issue will be utilised towards advancing of subordinate debt in form of interest free unsecured loan to its subsidiary, STPL, for part financing of the STPL Project among others. INGA Capital, Investec Capital Services and Srei Capital Markets will manage the IPO. 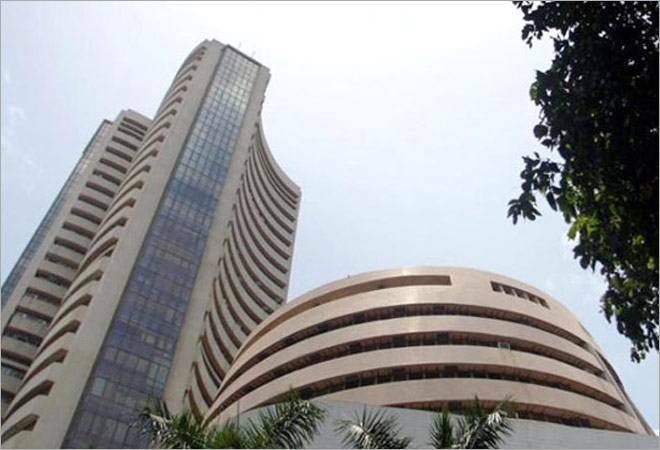 The company's shares are proposed to be listed on BSE and National Stock Exchange (NSE). The firm is involved in development, operation and maintenance of national and state highways in several states with projects in Uttar Pradesh, Kerala, Haryana, Madhya Pradesh, Maharashtra and Odisha through partnerships with experienced EPC players in the local space where the project is located. The IPO has mostly received negative recommendations from brokerages. The brokerage has given a call to AVOID the IPO citing lack of profits and high valuations. "BRNL is a loss making entity. At the higher price band of Rs. 205 per share, its share is valued at a P/BV multiple of 1.4x (to its restated FY17 BVPS of Rs 146.3) as against peer average of 1.7x (excluding Sadbhav Infrastructure Project Ltd.)," noted its note on the IPO. Brokerage ICICI Direct has placed an avoid call, stating that the issue is richly valued at 1.4x FY17 P/B multiple. "At the higher end of the IPO price band of Rs 205, the stock is valued at 1.4x FY17 Price-to-book value (post issue), which appears to be at par with other established player like IRB Infrastructure (1.4x FY17 P/BV). Looking at the quality of projects (most projects commissioned in the past few years), we believe it should be at a discount to IRB," its said in a research note. Centrum Broking has advised investors to stay away from the IPO. "The company has been reporting losses and hence valuations are not comparable to peers like IRB Infrastructure Developers, Sadbhav Infrastructure Project, Ashoka Buildcon. Fluctuation in the financial performance (loss making company with stretched working capital cycle) remains a concern for us," Centrum Broking said in a note. Angel Broking has observed that the pricing left limited scope for further gains. "At the issue price band of Rs 195-205, the stock is offered at 2.6x its Pre Issue BV and 1.5x-1.6x its diluted BV. Even established players like IRB, with strong portfolios are trading at similar valuations and hence, we believe the issue price leaves limited scope for further appreciation. Hence, we have a NEUTRAL rating on the issue," the brokerage said in its research note.